If your favorite app got automatically updated, and you don’t like the new version at all. You might want to have an app downgrader to help you to find the old version back. 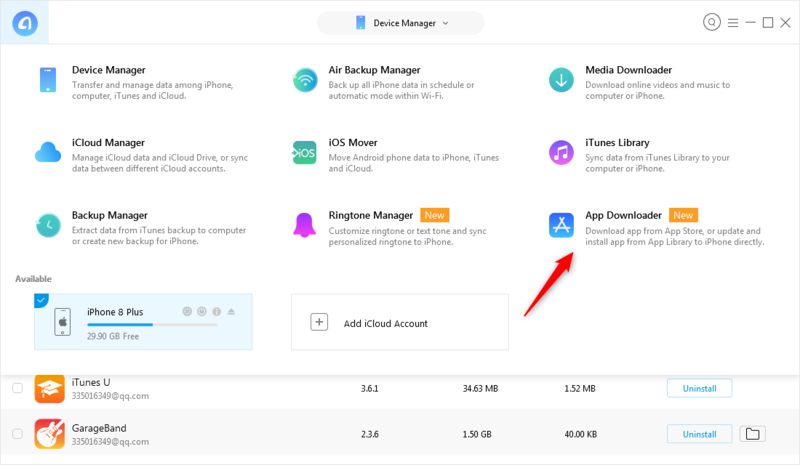 In this post, we will introduce an useful app downgrader for you to downgrade apps on iPhone/iPad easily. For iOS users, it is no need for them to check app’s update information and manually update it every time there has released a new version. 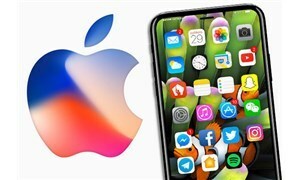 App Store will automatically update apps to the latest version when iPhone/iPad connected to Wi-Fi. It seems to be a really convenient function. However, some users might not be satisfied with this setting. 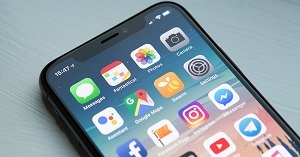 Because app updating will have the possibility to remove several features they like, sometimes even the whole operating interface will be changed. 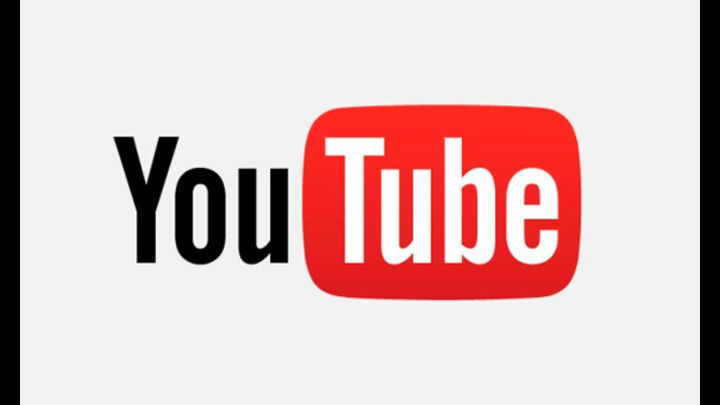 Generally, users who don’t like the update are prefer to have the old version back. But Apple does not support to downgrade apps, then is there a way for users to downgrade updated apps? 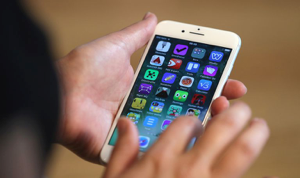 Don’t worry, we will introduce an app downgrader for iOS users here in this article. 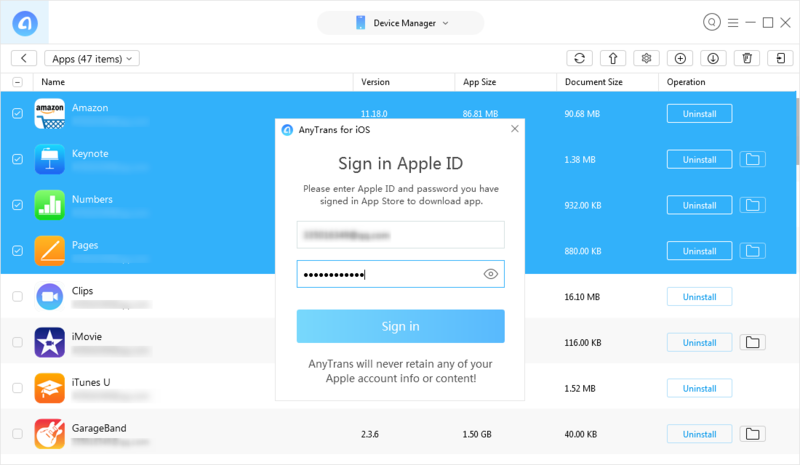 As developed for iOS device management, here we recommend AnyTrans for iOS. It enables users to have the authority to manage their files and data. More importantly, users could get the old version of app back with the help of AnyTrans for iOS. Now let’s see what features does AnyTrans for iOS have. With AnyTrans for iOS, you could back up iPhone/iPad apps to App Library, and each version has its own backup file. Which means you could downgrade an app here if you have backed-up apps before. You can download apps in the App Library to your iPhone without taking the risk of data missing. This process is 100% safe. Besides app management, you could also fully manage other types of files such as contacts, messages, musics and photos within AnyTrans. Now just free download AnyTrans for iOS and follow these steps below to see how to downgrade apps on iPhone. Step 1 Run AnyTrans for iOS on your PC/Mac > Connect your iPhone to it. 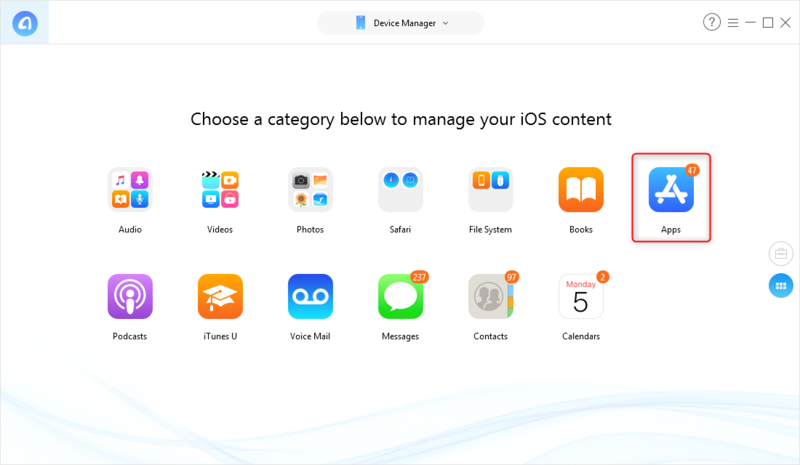 Step 2 Choose Device Manager and shift to the page of managing contents by category > Choose Apps to manage your app. Step 3 Download the apps you want to manage or backup > Sign in your Apple ID. Step 4 After downloading finished, click on the top of the interface and choose App Downloader. 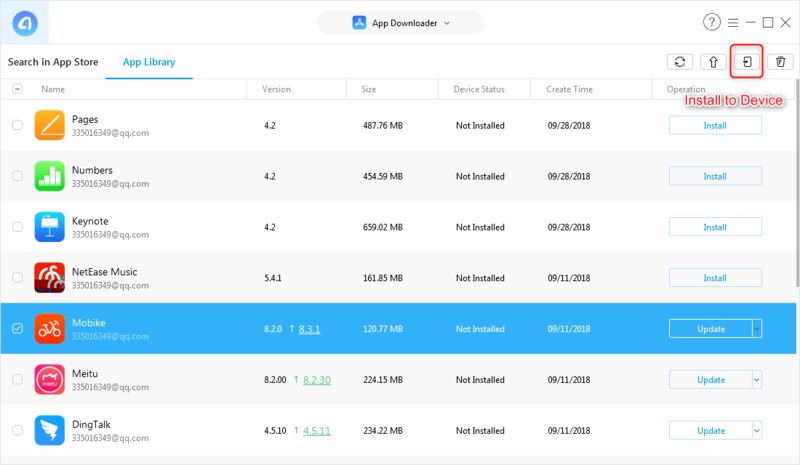 Step 5 Go to the App Library (where your downloaded apps have stored in) when you want to downgrade apps > Choose the one you want to downgrade (you can see the version number here) > Click Install to Device to install it to your iPhone. This is all about the introduction of AnyTrans for iOS’s app downgrader function and how to downgrade an app with it. With AnyTrans, app downgrade wouldn’t be a problem if you have old version’s backup. Download it now and try it!